For businesses with a consistent and diversified revenue stream, we are able to offer quick access to working capital. Our process is simple, easy, and without the hassle of traditional bank loans. 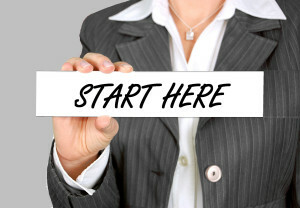 We offer business financing options for all credits with at least a full year in business. Revenues should be more than $150,000 and FICO credit score above 525. We’d like to know how much financing you need, what you’re using the funds for, and what it will do for your business. It only takes a few minutes. Approvals are based mostly on the consistency and diversity of your revenue stream. It takes 24 – 48 hours to generate you an approval. We’ll just ask you for a few standard documents. Funds are wired directly into your business bank account, 2 – 4 business days after approval. … please try our simple 2-Minute Quote to have an idea of how much cash your business will qualify for today. 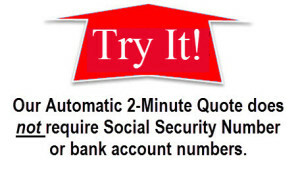 This quote requires neither Social Security Number nor bank account numbers. You’ll have a no-obligation response in, well, 2 minutes. Really. And you can contact us here.